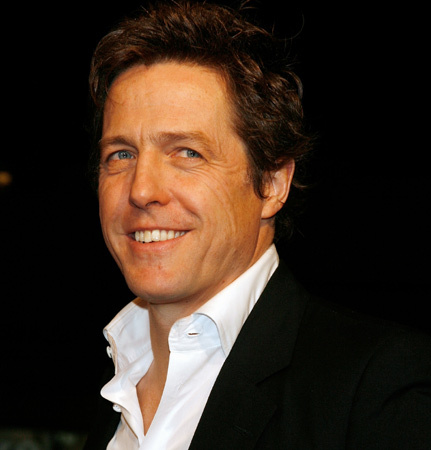 Hugh Grant has joined the cast of Cloud Atlas, which is being directing by The Wachowski's and Tom Twyker. ScreenDaily reports that Grant will star alongside Tom Hanks, Halle Berry, Susan Sarandon, Jim Broadbent, Hugo Weaving Jim Sturgess and Ben Whishaw. The film will be shot on location in Glasgow, Spain and Germany. Focus Features International are handling sales, with Warner Bros distributing in the US. The film is slated for release in 2012. Grant is a solid actor so it will be interesting to see what size of a role he will play. What are your thoughts on this casting news?